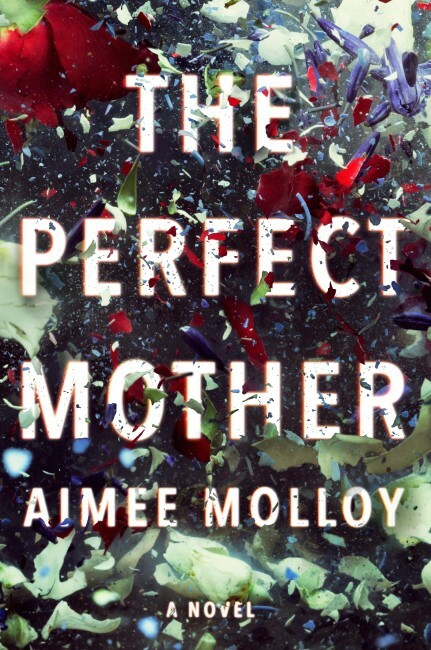 About The Perfect Mother by Aimee Molloy. Thirteen days. An unexpected twist. The Perfect Mother is a “true page turner” (B.A. Paris, author of Behind Closed Doors). 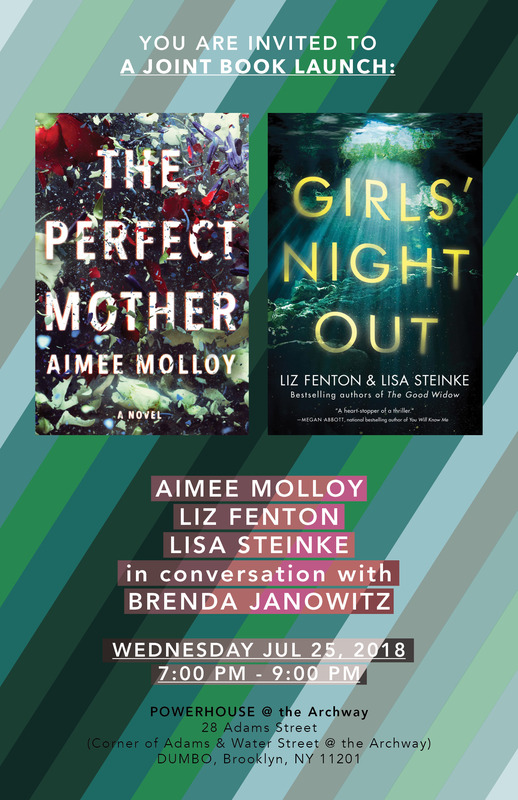 Aimee Molloy is the author of the New York Times bestseller However Long the Night: Molly Melching’s Journey to Help Millions of African Women and Girls Triumph and the coauthor of several nonfiction books. She lives in Brooklyn with her husband and two daughters. The Perfect Mother is her first novel. 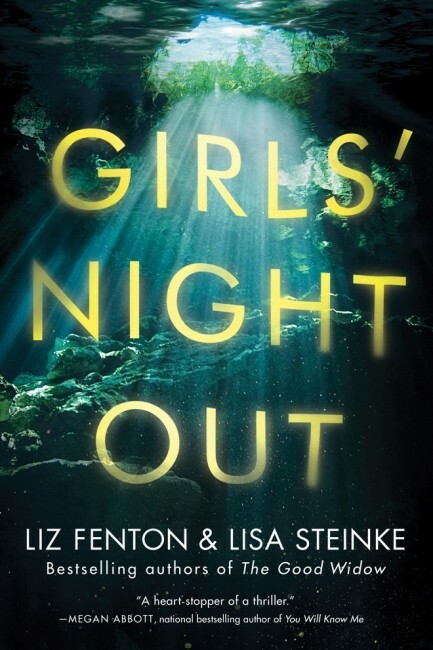 About Girls’ Night Out by Liz Fenton & Lisa Steinke. 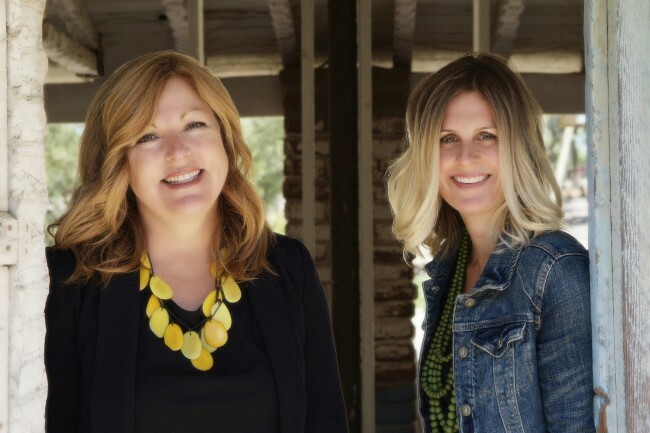 Liz Fenton and Lisa Steinke have been best friends for thirty years. They’ve survived high school, college, and the publishing of four novels together, including the bestselling novel The Good Widow. Liz lives in San Diego, California, with her husband and two children. 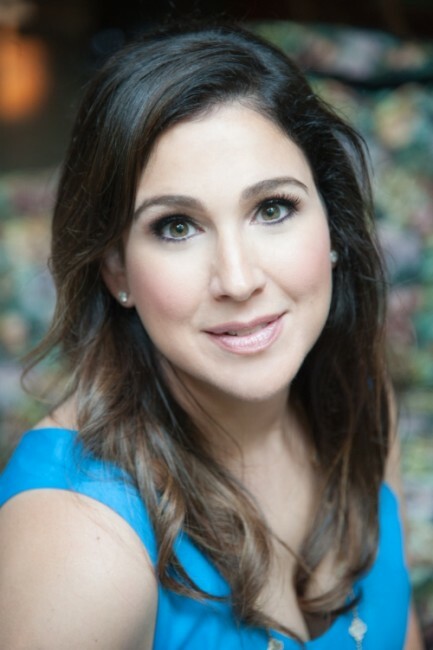 Lisa, a former talk-show producer, now lives in Chicago, Illinois, with her husband, daughter, and two bonus children. They’re huge animal lovers — between them, they have seven rescue dogs. Brenda Janowitz is the author of five novels, including The Dinner Party (St. Martin’s April 2016). She is the Books Correspondent for PopSugar. 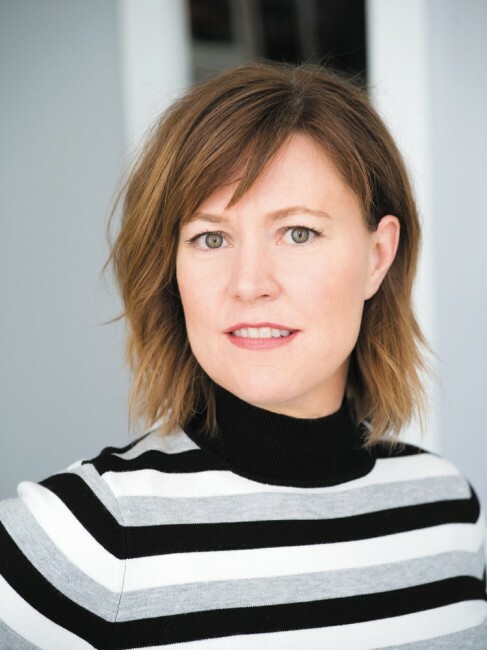 Her work has also appeared in The New York Times, The Washington Post, Salon, Redbook, USA Today, Bustle, The Forward, the New York Post, Publisher’s Weekly, Hello Giggles, Writer’s Digest Magazine, WritersDigest.com, and xojane.